The Clere School celebrated last year’s GCSE exam successes at its Annual Presentation Evening on Thursday 24th November. We were delighted to welcome back students from the Class of 2015 to receive their GCSE Examination Certificates. 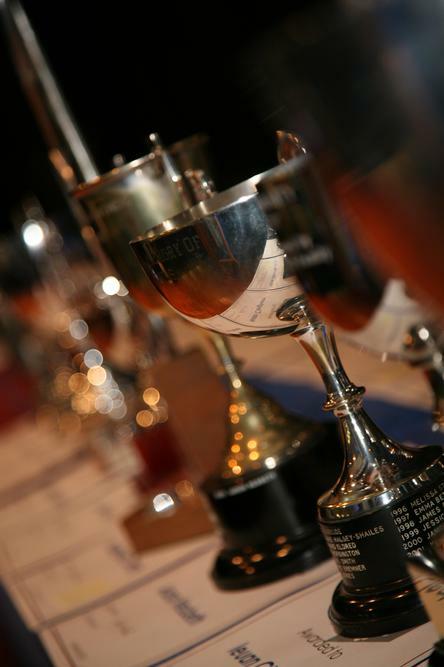 During the evening, cups and trophies were awarded for outstanding attitude, commitment and progress in individual subject areas, and here were also a number of special awards. “We are proud of all our students who have worked so very hard for their success. They have achieved a great start as they enter further and higher education and the world of work” says Acting Headteacher, Zayne Essop. This year, our guest speaker was our very own, recently retired, PE Curriculum leader, Mark Pasternakiewicz, who worked tirelessly at The Clere for 35 years! He celebrated his retirement with a year long round the world trip, culminating in a visit to the Rio Olympics. As well as sharing lots of exciting and amusing travel stories, he talked about the importance of setting yourself a goal and doing everything you can to achieve that goal- work hard, persevere, be resilient, make the most of your education and always do your best!